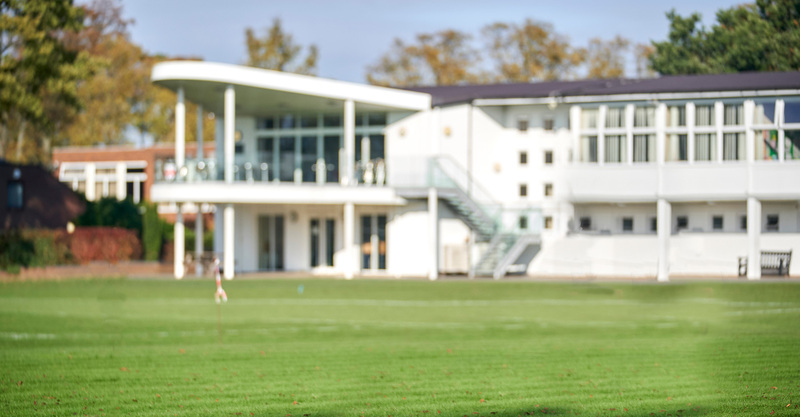 Students at Wolverhampton Grammar School can study a diverse array of courses which includes traditional A Level subjects, as well as specialised subjects such as Government and Politics, Economics and also the Cambridge Technical Extended Certificate in Sport and Physical Education and Information Technology. 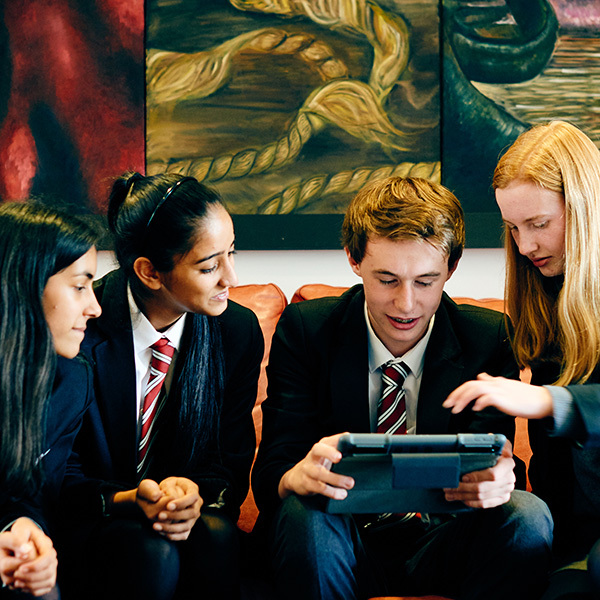 It is important that our students develop their academic knowledge around their subjects, as it puts intellectual curiosity at the centre of their Sixth Form learning experience. Students are taught valuable skills which enable them to become an independent thinker and researcher. Our Sixth Form programme encourages students to take greater responsibility for their learning and planning, whilst developing their own set of skills and interests to enhance their university application or other career prospects. Our expert staff offer individual guidance, advice and support to help students make the most of their two years. We are fortunate to be able to provide a personalised pathway to all students, in order to maximise their academic potential. Additional support and guidance is offered to all students during lunchtimes and after School, as well as access to our excellent facilities which include a dedicated Sixth Form Centre and specialist library, which will enable students to achieve their very best. Want to find out more about our Sixth Form curriculum? To find out more about our Sixth Form curriculum, please contact Mrs Jane Morris, Admissions Registrar, email jam@wgs-sch.net or by telephone 01902 421326.